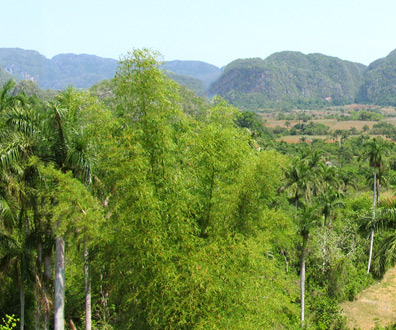 is a symbol among the natural blessing bestowed upon Pinar del Rio region of Cuba. 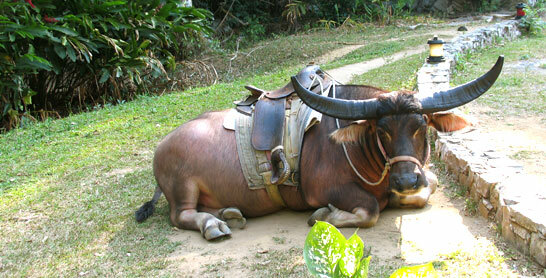 Holding prestigious title of a UNESCO World Cultural Landscape. 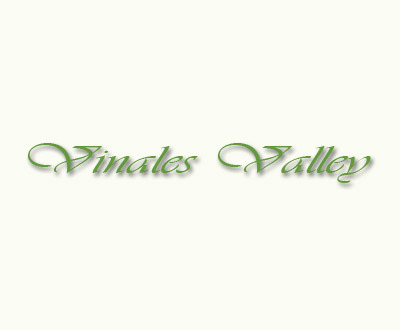 Viniales Valley is situated in the Sierra de los Organos and is surrounded by impressive hills with rounded summits known as haystack mountain. 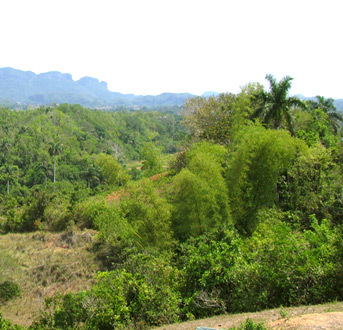 Vinales landscape has been a continuous source of inspiration for both fine art and literature. There is a popular tale that say: if a drop of fresh water falls on the visitor's nose on entering this cave they will always have good luck. They should then test the proverb and navigate the waters of this underground river to discover the unusual and decorative forms the stalactites and stalagmites. There is a profile of an Indian chief smoking a pipe, the head of crocodile, a bottle of champagne. It is an exciting experience to journey through an underground cave that passes through the interior of some of the haystack mountains. 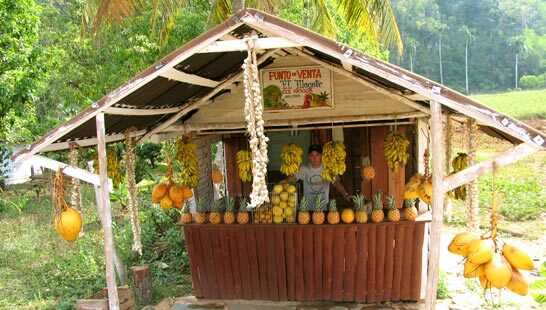 Vinales offers numbers of a clean stylish, small hotels located across province Pinar del Rio lies in the heart of Sierra del Rosario. 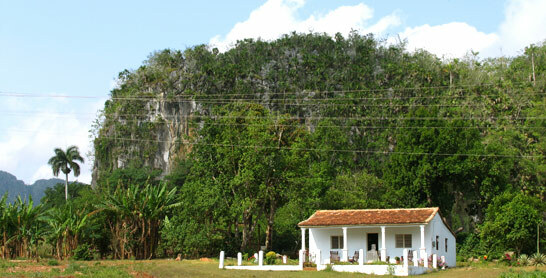 World Biosphere Reserves located in this land of natural blessings of Pinar del Rio. 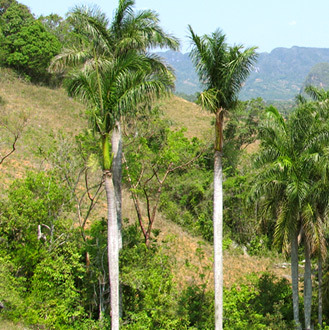 One is in the Sierra del Rosario and the other is in the Sierra de Guanahacabibes. The region is rich in unique features such as Valley Mountains, ancient haystack mountains and archaeological enclaves of undeniable archaeological interest. 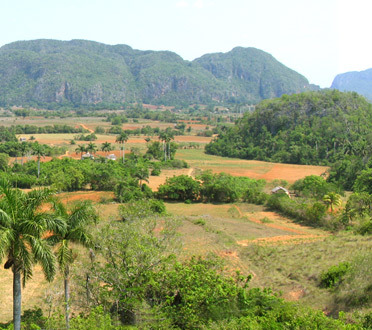 The mix of carsic mountain and geological formations that constitute the haystack mountains in the Vinales Valley combine to make truly wonderful scenery. 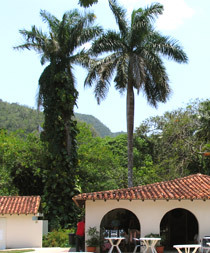 Vinales Valley offers many attractions. 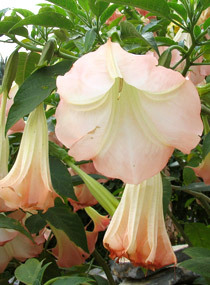 Just as on the painter's canvass, this site brings together the the polychromy of tobacco plantations, fields of crops, and exclusive flora and fauna of unequalled beauty. Cayo Levisa and Cavo lutias, with more than 7 km of beach respectively, are ideal places in which to encounter what is sought after. They are surrounded by warm, clean calm waters which are reminiscent of the way it must have been at the beginning of time. A tour of their coastline gives the visitor a feeling of absolute tranquility while introducing them to a previous unknown and unspoilt beauty, impossible to compare. Many are the attractions that these islets have to offer, such as the trigonia, considered to be the oldest living fossil within Cuba. The extensive pine groves are indigenous to the region and the herbaceous stratum is the habitat for the riches fauna typical of these ecosystems. 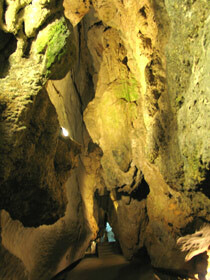 Guanahacabibes is a lowland plain abundant in underground caverns, such as the Cueva de la Barca "Cave of the Boat", rich in bio-speleogical elements. 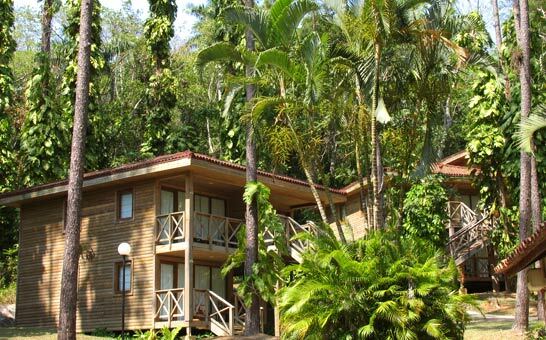 There are evergreen forests, including mangroves, beaches with swampland vegetation, coastal cliffs and sandy coasts with sea grape vegetation, as well as fringes of mastic trees and small palms. 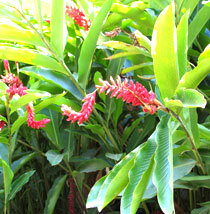 There is also a large number of birds, butterflies, molluscs and insectivorous plants in reserve.